Producer. D.J. M.C. 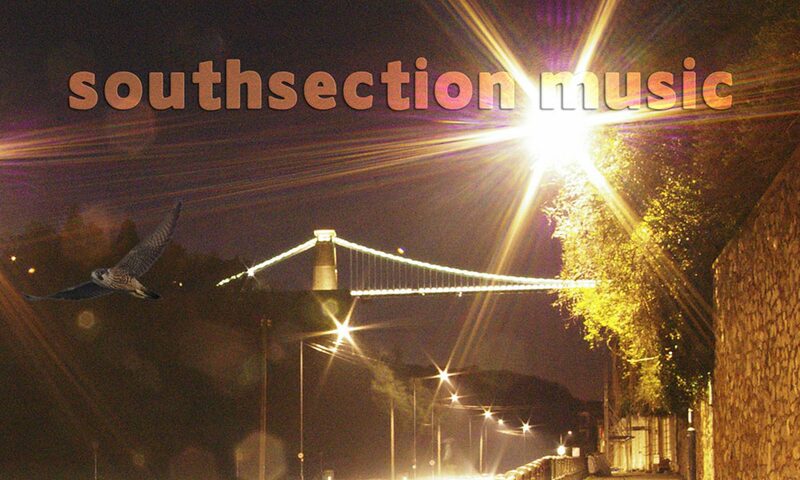 Muscat played live on vocals throughout the late 80’s and 90’s with “Hidden Bloom” and “Southsection” now entails Albums/E.P.s and Singles on the Independent Electronic Label “Southsection Music” Bristol. UK. “St Nicks Night Market. The Old City. December 7th. Djs music and street food. 5-10pm. Muscat 5-6pm at The Glass Arcade and 6-7pm on Yeo Valley Sound System. MUSIC REVIEW: German Website BESONIC.COM Review for Southsection track “Smokey” “This is smoked down e-z-ness from the Southsection aka Ben Barter and Wayne Muscat. This smoothness and harmony in love with the right beats and rhymes. Oh, and what a wonderful female voice, wow! So, as the title says, this is reeeal “smokey”! MUSIC REVIEW: German Website BESONIC.COM Review for Southsection track “Wildlife” “Strange is beautiful” a good friend of mine maintains to say. And in doing so, Southsection aka Ben Barter and Wayne Muscat from Bristol, UK prove it. Bristol? There was still something? Oh yes, that dark-melancholic Downbeat sound of the 90s, which many also like to refer to as Trip Hop and was influenced/defined by such acts as Tricky, Massive Attack, Portishead or Smith & Mighty. In this – “their” – tradition, Southsection work and experiment noticeably, but equally in their creative tension between the fields of Jazz, Soul, Hip Hop, Breakbeat and Dub they are about to avoid laws of style and unnecessary barriers and do not feel a delicacy about disharmonies and experimental sound collages – not as a side effect, but quite as an essential foundation. “Well, that was going on with Tricky 10 years ago already” some might say… for sure, however – and this is to notice on “Wildlife” very significantly – plagiarism is not possible per se within such a broad, open and – above all – necessarily “perceived” understanding of sound without sounding like that in the end. Southsection explore the limits and possibilities of their musical character and one digs it in every nuance.